Don’t let the ailments associated with the season get the better of you – create pure indoor air, breathe freely and enjoy good health this winter. The sudden icy temperatures over the past week are proof that winter is well and truly upon us and, while many may associate allergies with the summer months, the truth is that winter is a breeding ground for the particles and germs responsible for poor health during this time. Studies have shown that most people spend as much as 90% of their time indoors in winter – if not more – and, with the cold season being the time dusty winter coats and blankets are brought out, and long-dormant heating devices powered up, indoor air quality hits an annual low. 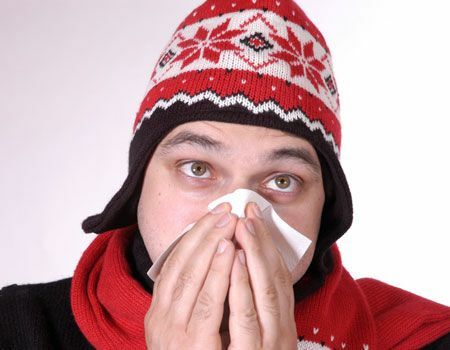 On top of this, the chances of transmission of common winter ailments rise steeply, due to the bacteria and viruses that cause them densely populating indoor air. In fact, if we had to really grasp the extent of allergens, particles, germs and irritants that circulate through our indoor air during the winter months, we would probably wonder how it is that we can breathe at all. The good news is, using a high-quality air purifier can reduce – and even completely eradicate – winter allergy symptoms and significantly reduce your susceptibility for catching a cold or getting the flu. pbOffice (a division of PBSA) offers a range of top-quality air purifiers by IDEAL, which feature all the vital components needed to turn contaminated indoor air into pure, healthy and allergen-free air – including HEPA filters and intelligent air quality sensors. Our devices work on a six-stage AEON Blue air purification system, which filters almost 100% of the smallest particles and pathogenic germs from the polluted air before they reach your airway. Additionally, the clean air is enriched with negative ions – oxygen atoms that are charged with an extra electron (as found in nature) and are proven to have significant health benefits. With pbOffice’s air purification solutions, you can safely say goodbye to indoor air pollutants like viruses and bacteria, pollen, animal hair, chemical fumes, dust, odours, tobacco smoke and aerosol fumes. This winter, don’t succumb – invest in and enjoy a quality air purifier for your home and office and say goodbye to the “sick season” blues.